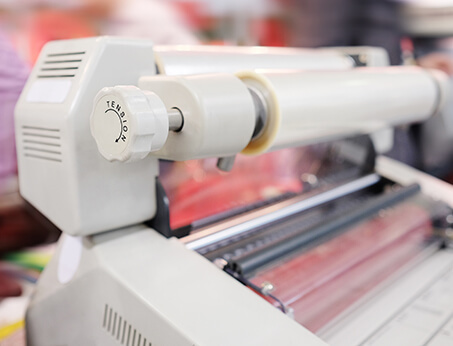 We go the extra mile when providing laminating services Denver businesses, offices, schools and agencies need. Our tightly-sealed laminations help you protect all your important posters, booklets, manuals, and more. Furthermore, they are sealed so tightly you can place them either indoors or outdoors, and they will stay dry. Therefore, they are perfect for storefront placement. Another common use of lamination is for preserving historical photos, or you can use lamination for keeping any photos you do not want ruined safe. Also, if you do not prefer glass frames, you can use lamination to create your own framed photo wall art. In any case, the sharpness of our signs makes them suitable for all environments including restaurants, hospitals and schools. Use them in any public arena, roller rink, mall, movie theater and more. They make great warning and information signs, but you also might want to create permanent sales signs for your store.